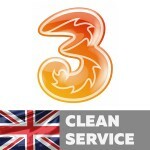 3G Hutchison - is one of the largest operators of England. IPhone as well as in other countries may be locked to this operator . Therefore, our site will help you make unlock IPhone of this network , then the phone will be officially unlocked and will work with any operators in the world. 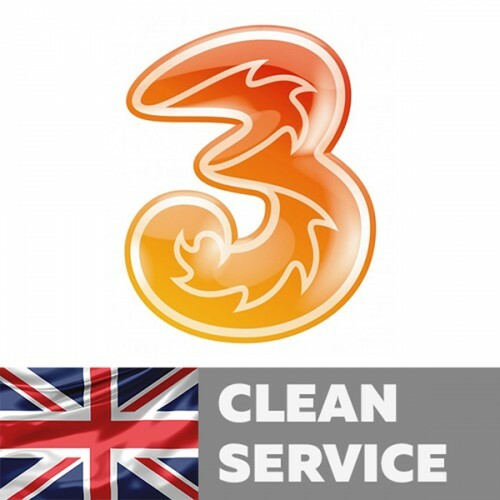 This unblock service network 3G Hutchison UK for IPhone 3G, 3GS, 4,4s,5,5C,5S,6,6+,6S,6S+, SE,7,7+,8,8+,X,Xs, Xs max, Xr with clean imeis. Clean imei - active IPhone and not have unpaid bills, blacklist, barred, lost, stolen.